Today we will learn about time signature. It is a notation used in Western music and it shows how many beats are contained in a bar, and also which note value will be set to a beat. This is a way to ‘organize’ a song so that it will be easier to play and listen. There are two types of time signature: simple and compound. In this lesson, we will learn about simple time signatures. The example above shows that there are 4 bars in 4/4 and then from the 5th bar on the time signature has changed to 3/4. In the example above, there are 2 bars in 4/4, then 2 bars in 3/4 and then from the 5th bar on the song changes again to 4/4. In short, if the time signature will never change, we just need to put it in the beginning of the score. 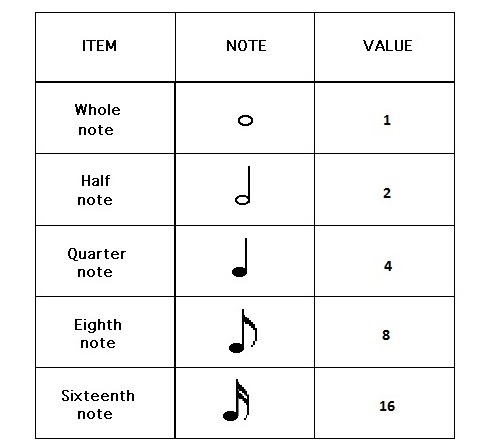 The numbers of a simple time signature have specific meanings. The top number will tell us how many beats a bar will have. So, 4/4 means that the bar will have 4 beats. We play it by counting one-two-three-four. Likewise, a 3/4 time signature means that each bar will have 3 beats. In simple time signatures, the top number will always be 2,3,4,5 or 7. So, a 4/4 bar (we read four-four time) means that each bar will have four beats and each beat will have the value of a quarter note. Notice that the total of beats of a 4/4 bar is 4, the equivalent to a whole note. Similarly, a 2/4 time signature will have two beats, and each beat will have the value of a half note. 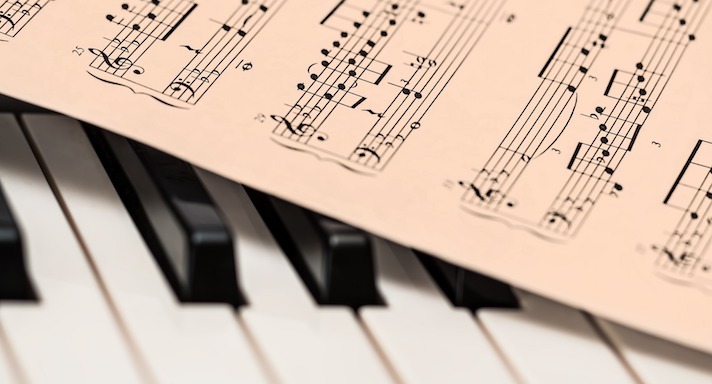 Most composers of popular music genres, such as rock, pop, hip-hop and rap usually write their songs in a 4/4 time signature. That makes a little trickier to understand and play other simple time signatures, like 3/8 and 2/2. 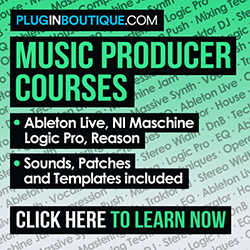 We are so familiar with 4/4 beats that we find difficult to follow a 5/4 or even a 7/8 beat. But that’s the subject of our next lesson.